Skincare brands are using all types of packaging—including bottles, jars, droppers and tubes—to stand out among competitors. 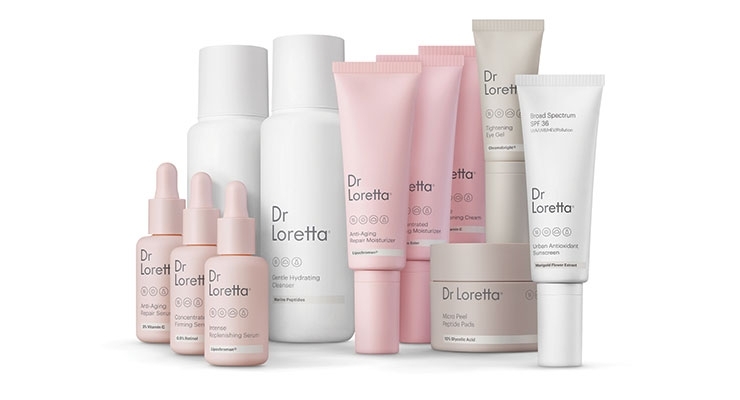 Dr Loretta uses pale shades of pink, white, and clay for its bottles, jars and tubes. SheaMoisture’s new Matcha Green Tea & Probiotics collection includes an eye cream with a metal dispensing applicator tip. 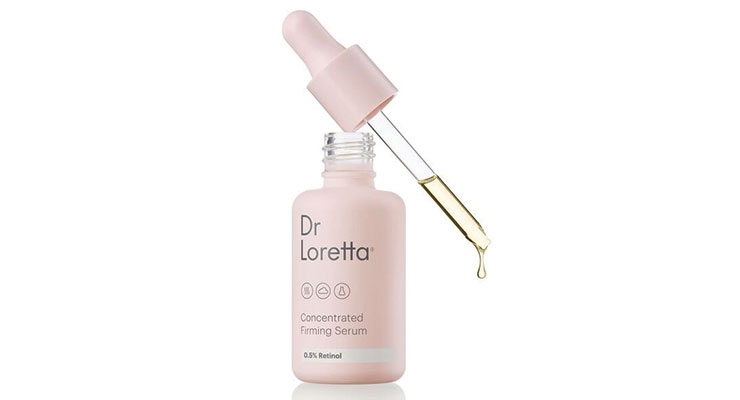 Dr Loretta’s Concentrated Firming Serum in a custom decorated pink dropper bottle. 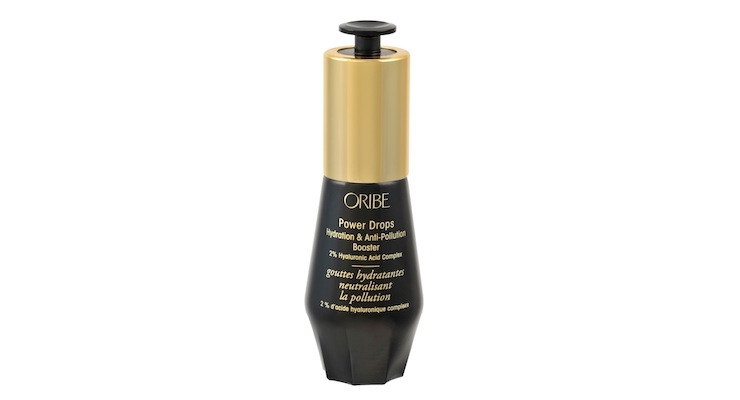 Virospack produced the dropper for Oribe’s Powerdrops Hydration & Anti-Pollution Booster serum. Virospack’s new stylish dropper, The Curve. Virospack's new Silhouette cosmetic dropper features more stylized lines and a taller bulb design with a special curvature in the center. 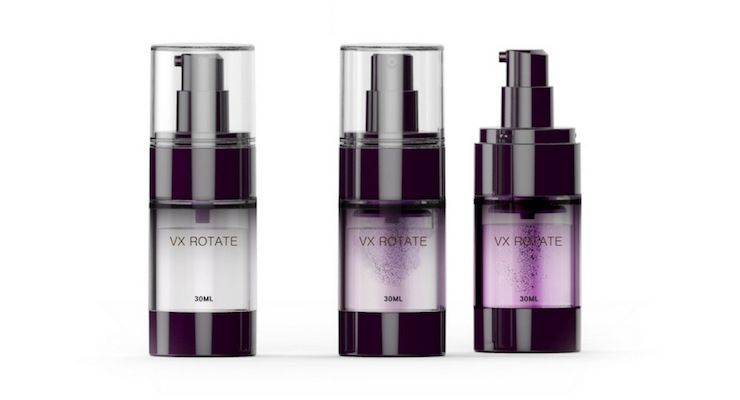 Yonwoo/PKG Group’s VX Rotate collection offers an innovative solution for ‘fresh mix’ skincare formulas and ‘booster’ ingredients that are added to a product just before use. 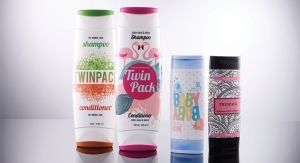 Quadpack’s Twin Mix -- a clever packaging solution for ‘fresh mix’ skincare products. HCT Group’s Jumbo airless collection. 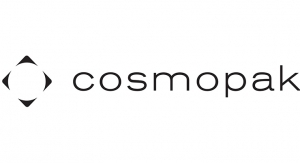 Cosjar offers several airless collections as standards, and they are ideal for skincare products. 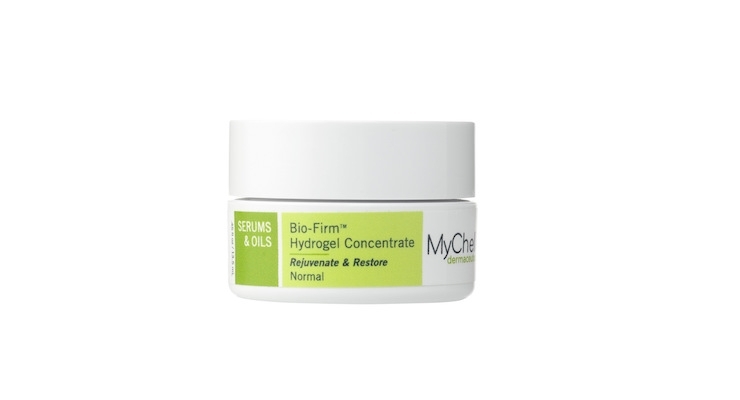 MyChelle Dermaceuticals Bio-Firm Hydrogel Concentrate. 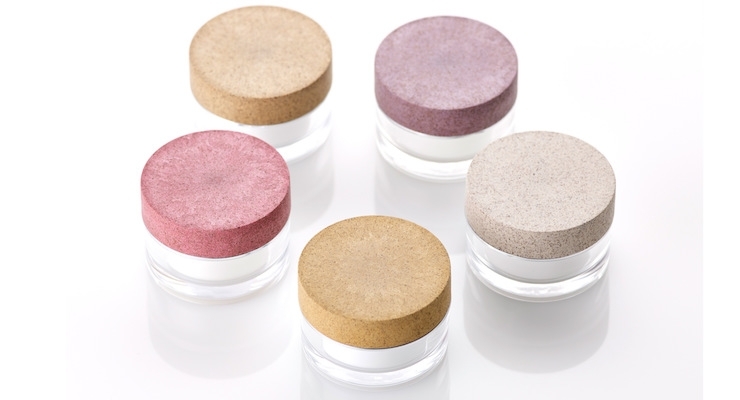 Corpack’s Sughera cork-blend material is an innovative option for caps -- and might be ideal for an eye cream jar. 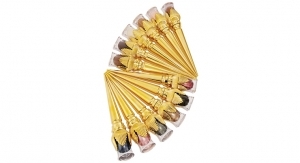 Anomatic worked with Estée Lauder to produce stylish caps in gold and black for Victoria Beckham Aura Gloss. 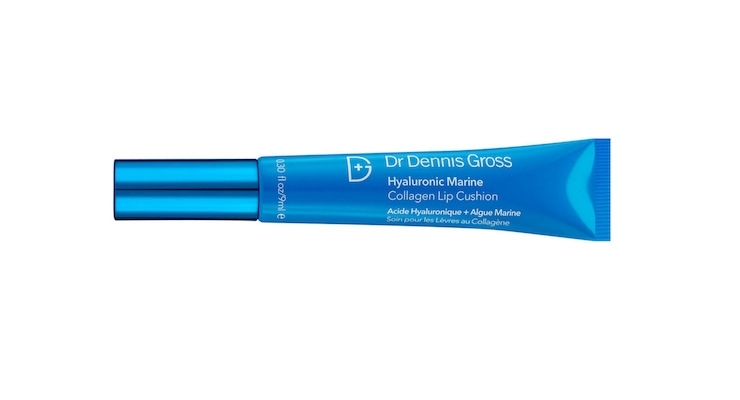 Dr. Dennis Gross’ Hyaluronic Marine Collagen Lip Cushion represents a new skincare category, lipcare. Skincare sales soared past makeup for the first time in four years, NPD reported in January, earning the title, “fastest-growing category in the U.S. prestige beauty market”—after rising by 9% to reach a total of $5.6 billion in sales in 2017, and the category shows continued growth this year. 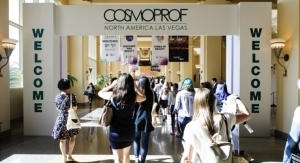 Year-to-date through May 2018, skincare sales grew by 13%, according to NPD Group’s report, U.S. Prestige Beauty Total Measured Market, January-May 2018. The types of skincare products that are contributing the most dollars gained this year, so far, by segment, are facial moisturizers, age “specialty” products, and eye treatments. Last year’s stand-out skincare products included masks, which grew by 32%; facial exfoliators, up 12%; and cleansers, up 6%. 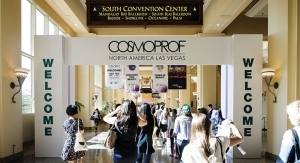 There is an abundance of new skincare brands, and new types of products all competing for a share of the “booming” market. “We are seeing more solid skincare products for sun care applications and facial cleansing,” says Julie Vergnion, category manager, skincare division, Quadpack Industries. 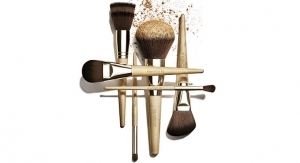 “We offer a number of stick packs that are ideal for solid formulas,” she says. 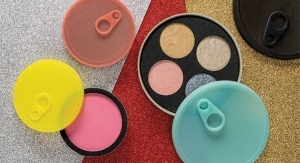 Jill Manning, director of product innovation, HCT Group, comments, “While not necessarily new, we see an evolution of oils, balms and sticks with uncommon textures and transformations. 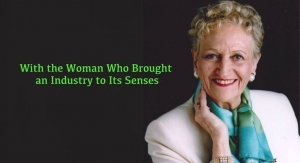 Some of the stick formulations in the skin care arena need airtight packaging to handle the water content or the inclusion of volatile ingredients,” she explains. 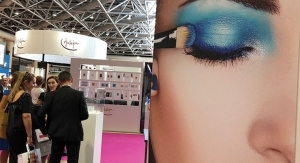 Suppliers are responding to the skincare market’s demands with many new packaging options, which was evident at Makeup in Paris, shown in this feature article. 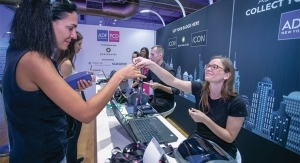 Sandra Maguarian, MakeUp In’s co-founder and show director told Beauty Packaging in this video that nearly one-third of exhibitors this year presented skincare solutions. 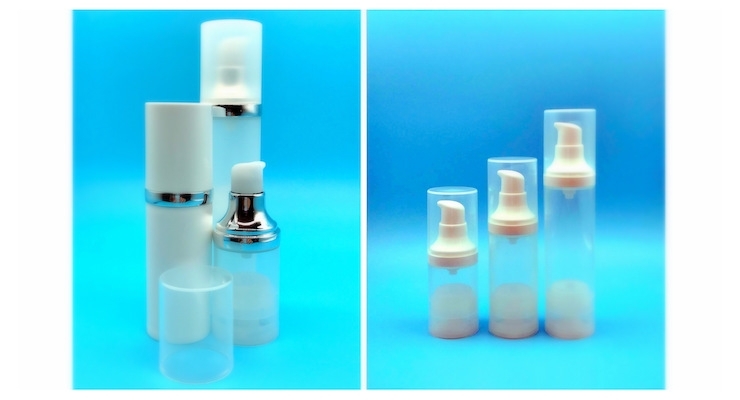 Packaging for skincare must accommodate the wide range of products within the category, which all have different formats and dispensing requirements. 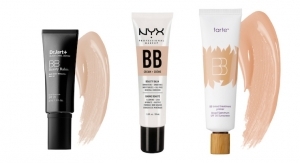 There are thick clay cleansers in tubes, and jars filled with “whipped” masks or gel moisturizers, in addition to typical face lotions and eye creams. 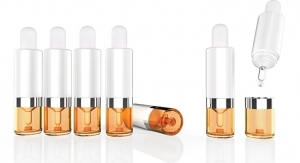 Face serums and oils continue to trend as well, fueling the continuing demand for dropper bottles. 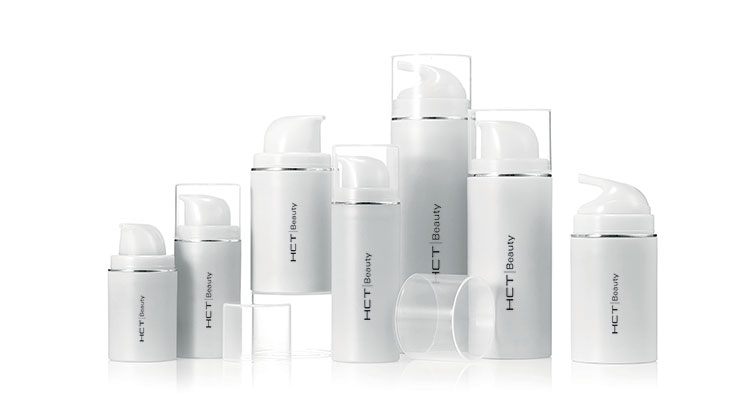 “Formulations will always vary, but we have a variety of components available for skincare from tubes to jars, bottles, tottles, and droppers, and we always test to confirm which component is the best option for a particular formulation,” says Yeawon Kim, project manager, global skincare division, HCT Group. “Even with pumps, we can look for a stronger engine for cream-based formulas to ensure the function and evacuation is to our standards,” Kim adds. 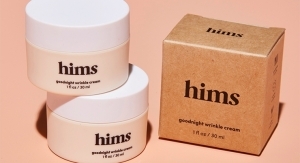 Several types of skincare formulations and ingredients are “trending,” including CBD and hemp oil, probiotics, and even naturally fermented vinegar, which is what the new K-Beauty line OneOSeven uses in its formulations. (Read more about OneOSeven’s design on BeautyPackaging.com). “We see more and more skincare products with CBD oil. The higher the density of CBD, the more stable the packaging material needs to be,” says Jackie Chen, vice president, Cosjar. SheaMoisture’s new collection, manufactured by SunDial Brands, contains probiotics, along with a “superfood” antioxidant, Matcha green tea. 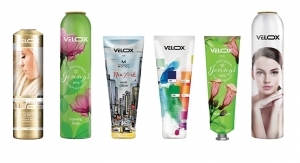 To emphasize this ingredient, the bottles and tubes are decorated with green labels, which are protected by a matte laminate water-resistant coating. 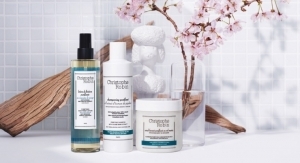 The collection includes Transforming Clay-to-Cream Cleanser in a tube that has a dispensing cap, which is compatible with its viscosity; Soothing Eye Cream, in a small tube with a cool metal tip applicator; and Soothing Toner & Hydrating Mist, in a bottle with a misting pump sprayer. The Mist’s bottle is PET, and contains 35% PCR. 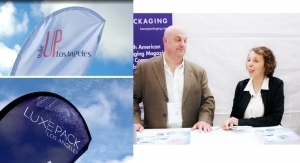 “It’s important for us to always be mindful of using recyclable packaging and PCR whenever possible. 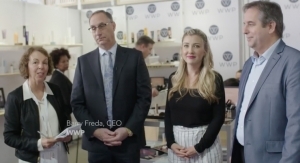 As a certified B Corp, sustainability has been part of our mission for 27 years,” says Kimberle Lau, senior director of Skin Care Innovation at Sundial Brands. Pairing a skincare product with a beauty supplement is another trend. (See these brands on BeautyPackaging.com) Several brands are marketing these types of products together as a regimen, such as Ceramiracle with its Flowerberry vitamins. Joyome, another new skincare brand, promotes its probiotic-based face products along with beauty supplements. (More about the metallized accents on Joyome’s bottles, below). More skincare brands are adapting to the “DIY” trend, and encouraging consumers to mix ingredients. The Ordinary’s customers have proven that they enjoy figuring out which of its single-ingredient serums to mix into which type of moisturizer. Clinique’s Fresh Pressed System, which launched a few years ago (and is featured in the story, Clinique: Simple, Direct, Intuitive, Iconic), is based on the same idea. 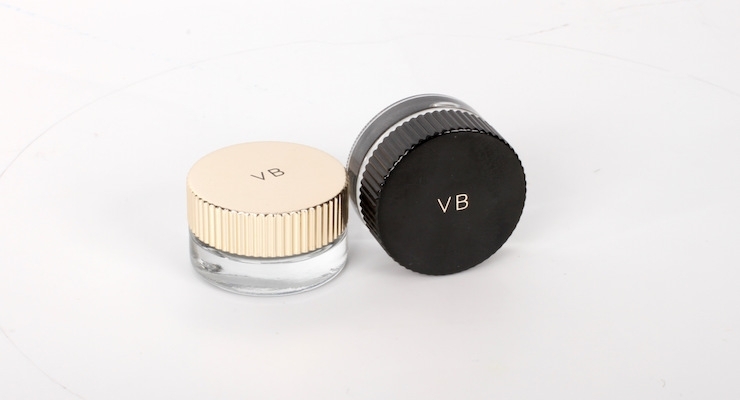 The brand’s Fresh Pressed Daily Booster with Pure Vitamin C is in a vial, and pressing down on its inner bulb mixes the vitamin C powder into the emulsion just before use. It can then be mixed into any moisturizer. 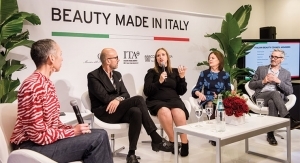 Curt Altmann, global marketing and product innovation, Yonwoo/PKG Group, says that due to this trend, there is a big emphasis right now on packaging that makes it easy to mix skincare ingredients, just before use. “Brands are using smaller packages, as well as unit-doses,” he says. The trend is more than just a gimmick—and is likely to stick around. “Hero ingredients, such as highly potent, less preserved actives, can be delivered to the skin more effectively in a separate, single dose,” Altmann explains. 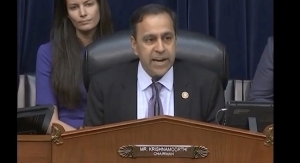 “The ‘watchword’ for this trend seems to be ‘boosters,’ Altmann says. “A brand can easily introduce a new ingredient with a great story behind it, to an existing product in DIY form. 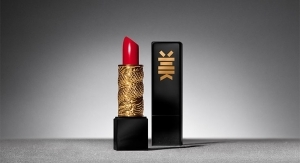 And the consumer likes feeling that they have a greater sense of control over their beauty regimen,” he says. Oribe Hair Care features a Booster in its product lineup, and the scalp product contains a skincare ingredient, hyaluronic acid. Virospack produces this package’s dropper. 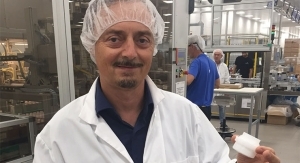 Quadpack’s Vergnion also says “DIY” is a trend, and the supplier offers a packaging solution designed for this type of product—the Twin Mix Dropper. 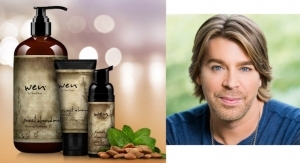 “Blend-it-Yourself skincare continues to be popular because younger generations like being able to personalize their products,” says Vergnion. “Two-in-one packs are perfect for this kind of product, such as our Twin Mix Dropper, because it keeps the active ingredient in powder form separate from the activating serum until the moment of use,” she says. Skincare brands are launching a multitude of serums and oils, as stand-alone products as well as “boosters.” Droppers are often chosen to dispense these types of products, since they provide precision and ease-of-use. 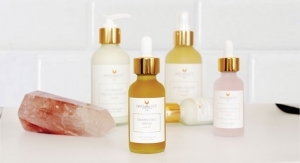 “Many of the oils that skincare brands are launching require glass droppers and glass bottles, to withstand the exposure to oils” says HCT Group’s Manning. “The droppers need to be constructed of materials that can handle oils, while also providing a delivery system for oils that have a wide variety of “substantivity” and viscosity,” she says. Quadpack’s Vergnion agrees, and says oils often pose unique issues. “Oils can present somewhat more of a challenge, as they require special materials to avoid oil-induced swelling,” she explains. 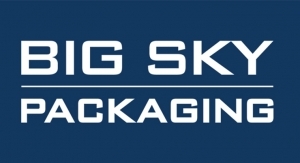 “Our portfolio has packaging options specifically designed to meet the needs of oil-based products. We have a wide range, for different viscosities, to ensure optimal dispensing—and all our packs are subject to functional testing,” she adds. 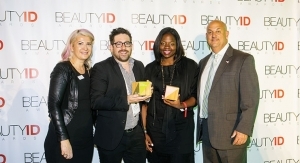 Quadpack developed an auto-loading dropper in a glass bottle for Tata Harper’s Beautifying Face Oil, which won an NJPEC award last year. 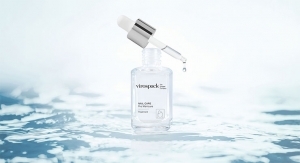 Rosa Porras Mansilla, marketing and communications manager, Virospack, says droppers are the best-performing package for a low-viscosity formula, such as a serum, oil, fluids, and even some lotions. Porras says the demand for dropper packaging isn’t showing any signs of slowing. “We will have produced more than 70 million droppers by the end of this year,” says Porras, according to Virospack’s estimates. 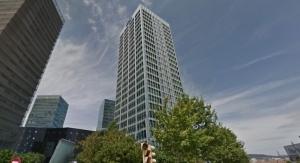 “Our turnover for 2018 is estimated at 47 million, which is a 42% growth,” she adds. Virospack recently launched The Curve --- and The Silhouette, which it calls, “the most ergonomic bulb on the market.” “Our new dropper features a rubber bulb that has a stylish look, and offers the benefits of visibility and greater capacity. It has a special curved shape that subtly simulates the female figure,” Porras explains. To emphasize the new Silhouette dropper bulb's ergonomic design, Virospack decorated its new standard line with a unique fingerprint-textured non-slip effect. “The decoration was created using 3D surface technology. The design incorporates micro-relief at different depths, which is both eye-catching and pleasing to touch—and the design further reinforces the new dropper’s ergonomics,” Porras explains. The Silhouette bulb with fingerprint texture can be decorated in any color, and metallized as well. 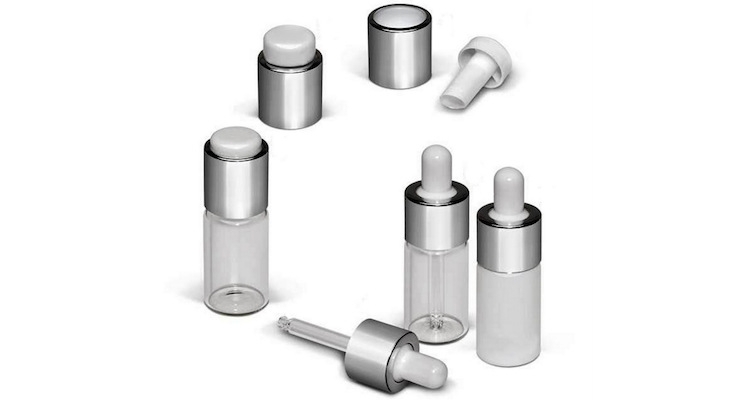 “It is compatible with our wide range of standard caps, which will fit many different types of vials,” Porras adds. 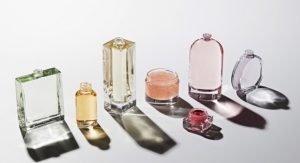 In recent years, the demand for airless packaging for skincare products seemed like it might overtake all other types due to the many benefits that airless dispensing systems provide—but lately we’re finding more new skincare brands are choosing non-airless bottles or jars. Youth To The People is one example. The new brand uses non-airless jars for some of its products. 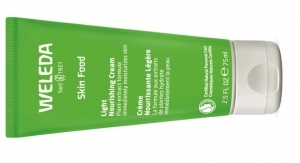 Many are clear, to show off the green hues of the products, including Skin Reset Mask, which contains microalgae and kale; and Air-Whip Moisture Cream, with kale, spinach, green tea and hyaluronic acid. Cosjar’s Chen says they are receiving more requests lately for airless packaging. 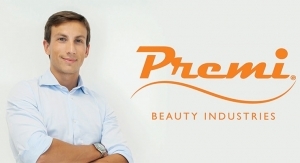 “Airless demand is rising, due to the need to protect sensitive formulations. 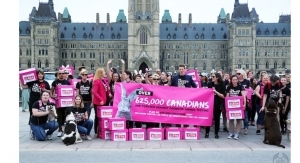 Many brands are reducing the use of chemical preservatives. This can make a formula more sensitive to air,” Chen explains. 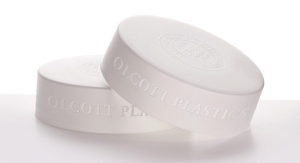 Cosjar offers several options in airless packaging, available as standards. 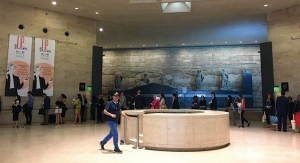 One option is a single-wall design, which is cost-effective, the company says. “The bottles are made using PP. We can customize them by printing and metallizing,” says Chen. Jars, in traditional styles, are still very popular for skincare, especially among new brands such as Youth To The People, mentioned above. Jars are appealing, even without offering the functionality of a pump dispenser or the protection that an airless dispensing system provides. Brands are choosing jars in both glass and plastic. 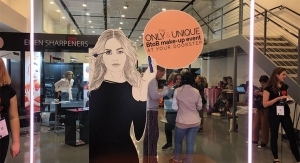 “Products with a thick emulsion are more suitable for a jar,” according to Stéphanie Reymond, marketing product manager, Strand Cosmetics Europe..
MyChelle Dermaceuticals launched two new gel moisturizers in jars. Bio-Firm Hydrogel Concentrate and Ultra Hyaluronic Eye Gel both feature hyaluronic acid. 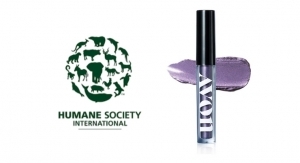 The products are in small PET recyclable jars, decorated with labels. “There is nothing on the market like this product; it is a solid serum that melts onto the skin delivering a concentrated 2% hyaluronic acid, as a moisture-binding gel formula,” explains Catie Wiggy, director of product innovation at MyChelle. Since the jars are small, the labels expand by lifting the corner and opening to reveal more product information. The jar also features an inner seal. “This keeps the product airtight until opening, and free from contamination,” Wiggy says. 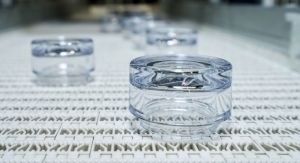 Quadpack offers a range of options in jars, and says its Q-Line jars, distributed by East Hill Industries, are very popular. Quadpack’s Arno jar, part of its Q-range, is ideal for premium brands. “We are launching our Q-Line jars with wooden caps, made at Quadpack Plastics and Quadpack Wood. 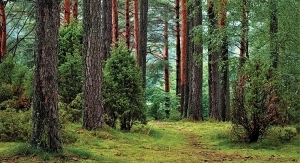 The wood is sustainably sourced from FSC- or PEFC-certified forests,” Vergnion says. Corpack offers stylish new cap options for jars, and they’re ideal for natural brands. The supplier calls the material Sughera, and it is 70% natural cork with a 30% synthetic rubber blend. The innovative cork-blend material has an appealing tactile quality, with a velvet-like soft-touch surface. In addition to caps, Sughera can be used to make overcaps for jars, bottles, or tubes, as well as accessories for packaging. It can be precision-molded in a wide variety of shapes, in selected colors. It can be customized by embossing, debossing, silk-screening or laser printing. Skincare brands often use touches of metal and metallic finishes as a common design element to create a unified look for a line that includes different types of packaging, such as bottles, tubes, and jars. 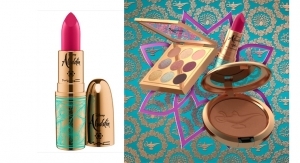 Metal components, as well as metallic finishes, will often make a package look more prestige, or ‘luxe’—in an instant. “One trend we see in skin care is that brands want to add a luxe touch, to elevate the look of its packaging—and metal is a premium but affordable luxury,” says Kal Kalyanasundaram, business development manager for Anomatic. 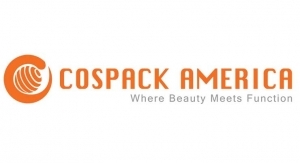 Anomatic is a market leader in custom and standard anodized aluminum lids, and the supplier also has the ability to vacuum metallize, which gives any substrate a mirror-like finish. They offer a comprehensive stock line for quick-to-market launches, but its team often works on projects that require a customized process to execute a designer’s vision. “Our ability to customize and make a package unique to a brand’s design needs is what sets us apart,” says Kalyanasundaram. 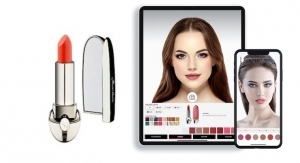 Anomatic worked with the team at Estée Lauder to launch Victoria Beckham Aura Gloss. “They came to us with the design, and asked us to duplicate what their creative team had put together. Most lids are perfectly round, but these had a new type of geometric design. They knew we had the capability to do something very different,” Kalyanasundaram explains. The double wall jar’s lid was weighted and double-anodized. “Double-anodizing is a premium finish. It allowed for a unique decoration of the product, with two colors, two surface finishes, and a contrast between the colors. It’s a custom, unique-to-brand design that is difficult to duplicate,” Kalyanasundaram says. “It is a ‘luxury’ look that would work well for a skincare brand,” he adds. 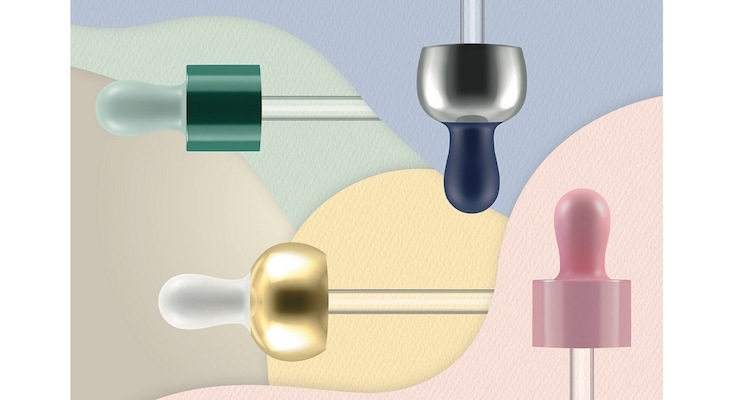 A shiny cap can elevate an ordinary tube—especially if it is in a matching color. When Dr. Dennis Gross launched its first lip care product, the brand made sure its packaging reflected the product’s prestige pricepoint. Hyaluronic Marine Collagen Lip Cushion is in a blue tube, paired with a shiny blue cap. Read more about it below. 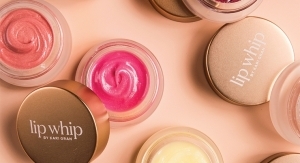 Lip care is becoming a new sub-category within skincare. A few makeup brands feature moisturizing lip balms and scrubs that will exfoliate the lips, making them smooth before applying lip color. Many of these are designed to manually slough off dry skin. Exfoliating isn’t effective, or necessary, according to the brand, because your lips have a very thin top layer that doesn’t accumulate dead skin cells. “To heal dry, chapped lips, you need to repair that barrier, not scrub it off. When you use a scrub, you’re removing the protective outer layer of the lips, leaving them even more compromised,” the team explains. Lip skin is more similar to the skin inside of your mouth, than the skin on your face, according to the brand. 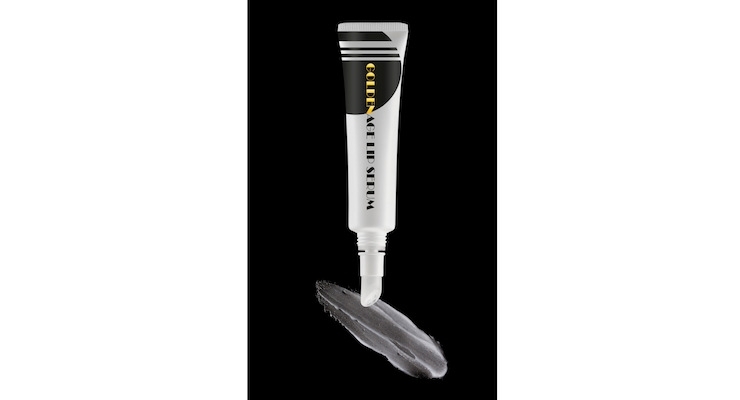 “This product will stimulate your lips’ natural production of chondroitin sulfate, which is a sister ingredient to HA—and more prevalent in lips versus facial skin,” the team says. Dr. Dennis Gross Hyaluronic Marine Collagen Lip Cushion is packaged in a tube with a cushioned silicone applicator tip that is soft and comfortable to use. Strand Cosmetics is promoting its new anti-aging product for lips, GoldenAge Lip Serum. It is enriched with specific ingredients that improve moisturization and dermis density, according to Reymond, Strand Cosmetics Europe. The product contains vitamins A, C and E; blue lily of the valley extract; saffron extract; and passion flower oil. 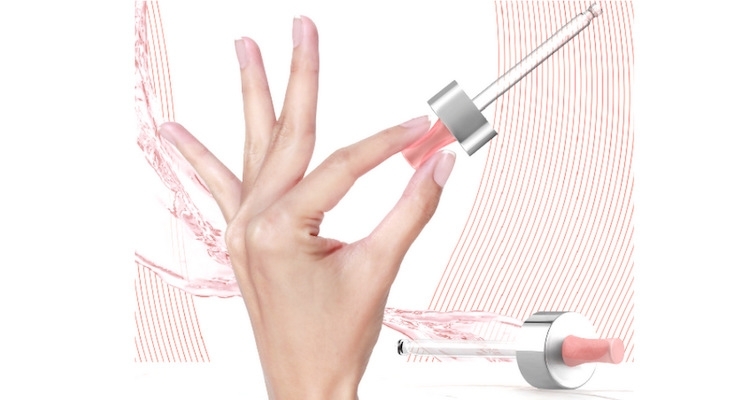 “The formula is enhanced by the packaging, which includes a specific applicator,” Reymond says. 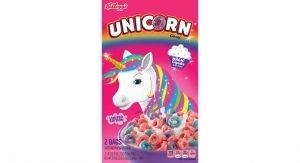 “We propose ready-to-go combinations, with a pack and formula. 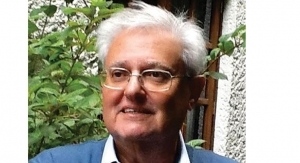 Our combinations have been tested for stability, compatibility and restitution point of view,” Reymond explains. Skincare products often pose numerous challenges when a brand is deciding on packaging—no matter if you are using bottles, jars, tubes or droppers. This is due to the constant development of new formulations and product formats, as well as the list of “trending” ingredients that is continuously changing. 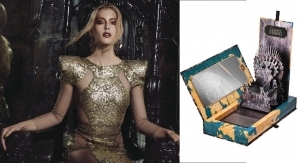 “The more groundbreaking a new product is, the more it tends to require support from its packaging,” says Jeremy Garrard, director of design and advanced technologies, Quadpack Industries. 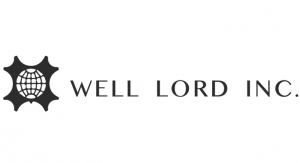 Garrard offers brands a tip—contact your supplier early. 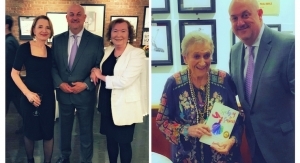 “We encourage brands to contact us during the very first stages of design, when it’s still on the ‘drawing board.’ Our early involvement can have far-reaching benefits,” he says. 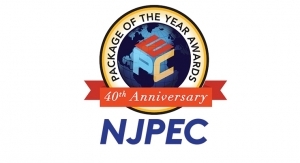 A supplier will often suggest new ways to engineer a package or component. 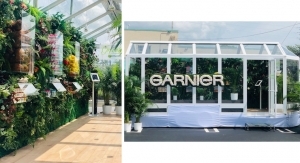 “We always aim to dream up ideas that can lead change in the market—distilling trends that in turn can trigger new product ideas,” Garrard explains.